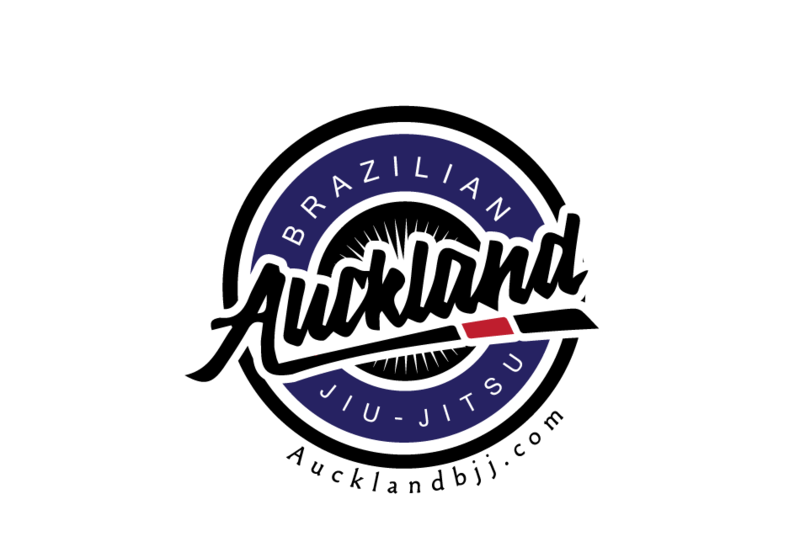 Auckland BJJ: Does religion has a place on the mats? Does religion has a place on the mats? 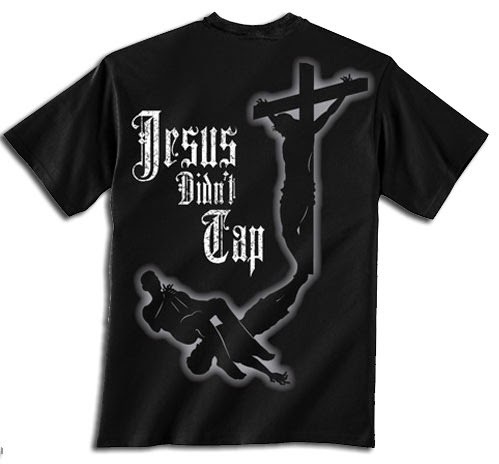 It started with the famous Jesus did not tap t shirts. At the time, it was more related to the market of MMA fans so it just did not bother me. 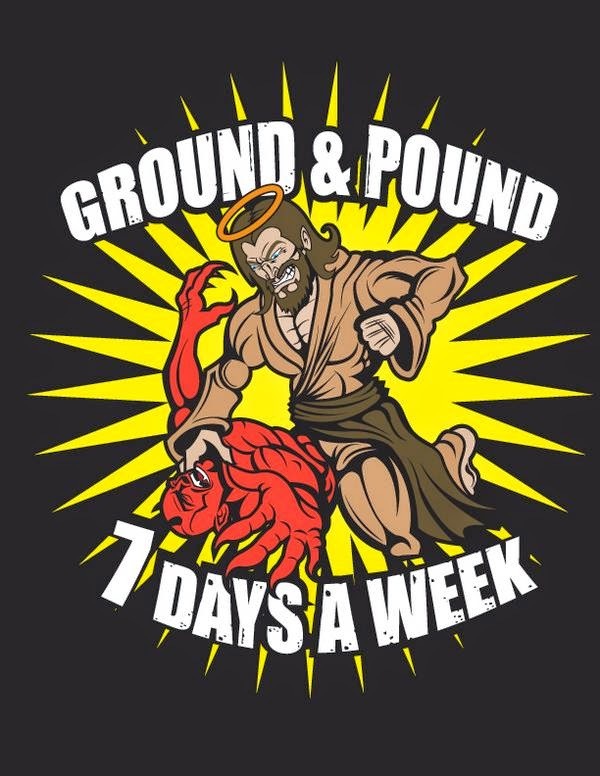 But recently, there is a new brand of BJJ gi with a religious message: DeuS Fight Co.
Now my question is does religion has a place on the mats? As an instructor, should I keep the mats a neutral location for learning of Jiu Jitsu without having to influence and put my religious ideas to the students? What type of role model are they trying to be? Is it just easier to advertise their political and religious and attract students that share their beliefs? Is it fair for the so called role model in our community to be able to influence young members in such ways? If they post on facebook, do they preach their views during training and/or after training? 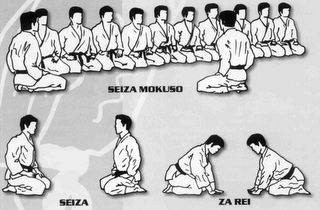 Back in our Dojo, we do bow at the beginning and at the end of the training to the shrine of the Dojo. It is a tradition from the Shinto religion of Japan. Am I being a hypocrite to denounce someone else religious and political agenda while I easily follow a tradition that started thousands of years ago in some foreign countries? So why do I feel strange when I see instructors and brand name suddenly taking a religious stance? I suspect it has to be a throw back from my French upbringing where religion was not allowed in public school. Maybe I think the mats should be treated the same? Should it be a sacred location where you can train the art without interference of religion or politics?